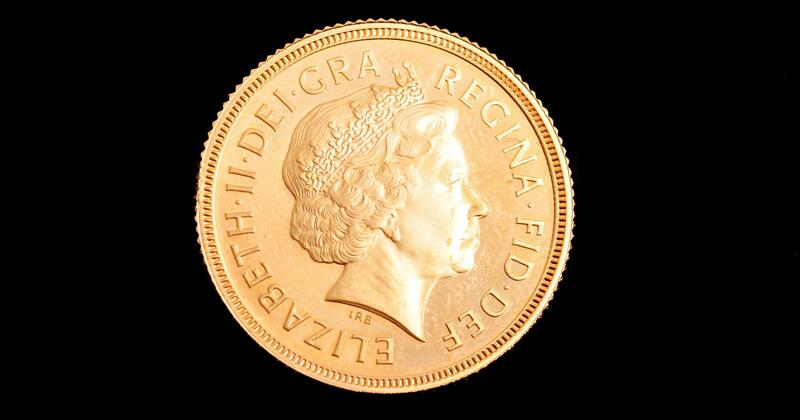 Coin collectors are often also history buffs, which means they may or may not have a fascination with the Royals. If you happen to love both coins and the British Monarchy, then you’re probably swooning over the commemorative coins that the Royal Mint issued after the birth of Princess Charlotte. Since Charlotte will technically be the “spare to the heir,” these coins are less in demand than the ones struck at the birth of her brother, Prince George. They’re still going fast however, with most of the coins nearly sold out just weeks after the princess’s birth. And despite being fourth in line to the throne, the princess is still a valuable asset to her country; she’ll reportedly add 150 million pounds to the British economy every year. Not too bad for a 2 month old newborn.